Senior surgeons say they tried to warn managers of dangerous delays to emergency surgery ahead of a child’s death at a top children’s hospital. Kayden Bancroft was 20 months old when he died at Royal Manchester Children’s Hospital (RMCH), following repeated delays to urgent surgery. Whistleblowers allege the trust’s focus was on “ballooning” waiting lists rather than emergency care. The hospital admitted that failings occasionally occurred. Kayden’s grandmother, Julie Rowlands, has spoken of her shock at the way he was treated. She said: “His care was appalling. He was basically put in a room, and left. Kayden was brought into Stepping Hill Hospital on 11 April last year, a Monday, after falling and banging his mouth on his bottle. Staff discovered that he had a hole in his diaphragm, causing his bowel to enter his chest. Staff requested a transfer to RMCH for an operation to repair Kayden’s diaphragm, but no intensive care bed was available. The following day, he was transferred, but to an ordinary ward. Kayden’s surgery was repeatedly delayed over the following week, as he deteriorated. On Thursday, 14 April, the BBC was told, a locum consultant requested that a planned elective surgery list be cancelled to allow him to carry out the operation, but management instructed an operational manager “not to get involved”. The trust told the BBC that it had no record of this request. Late on Friday night, Kayden went into cardiac arrest. Nurses struggled to get help, because an emergency phone line was down, and it took nearly 30 minutes to resuscitate the child. He suffered severe brain injury and died two days later. The trust’s own investigation found “significant problems with the organisation and delivery of [Kayden’s] care, which was not timely and resulted in his death”. Senior surgeons at the hospital told the BBC that they had repeatedly tried to warn trust management about problems, including a shortage of emergency operating theatres and intensive care beds at the hospital. Mr Khalil said: “On Thursday, one of the surgeons had offered to cancel one of his elective lists, so that he could do Kayden as an emergency, but did not receive the support that he needed. “That should not have happened. Mr Khalil added that the size of the hospital’s waiting lists had become dangerous. 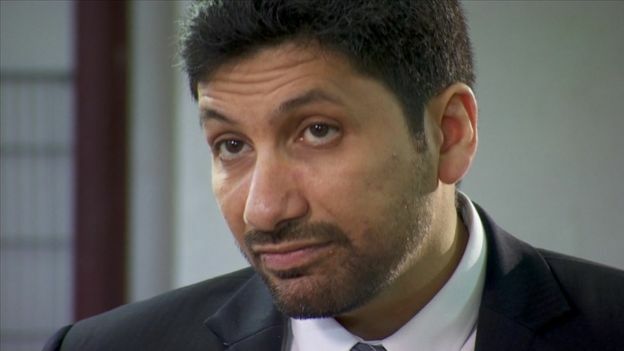 Mr Khalil said: “The waiting list in the children’s hospital has basically ballooned over the last few years. “We now have hundreds of children who have waited over a year to have their surgery done. The trust said: “The trust would like to make it clear that at no time has it directed clinical staff to prioritise elective over non-elective care. However the trust’s own investigation into Kayden’s death recommended the hospital carry out an urgent review into “prioritising non-electives above elective cases”. 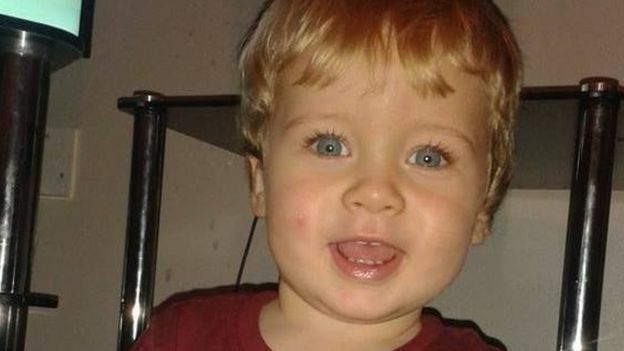 Lawyer Stephen Clarkson, from Slater and Gordon, who represented the family, said: “The real tragedy here is that Kayden’s death was entirely preventable. “If he had been operated on earlier, then he would have survived.